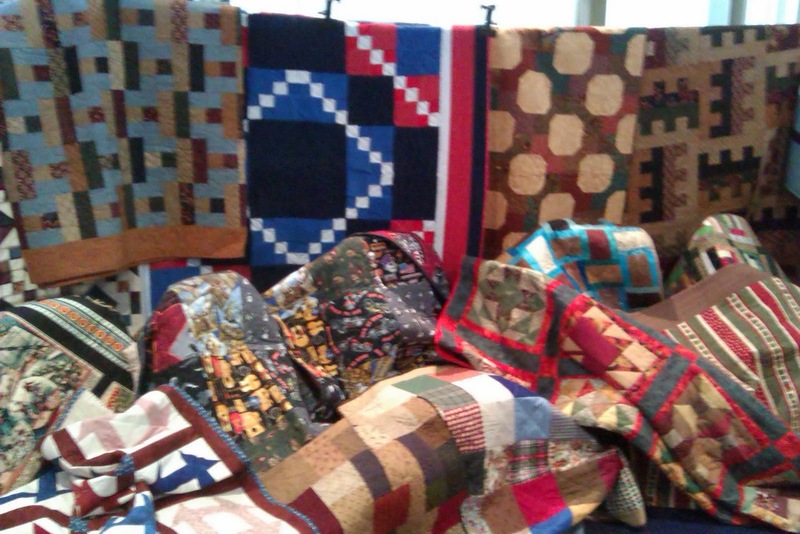 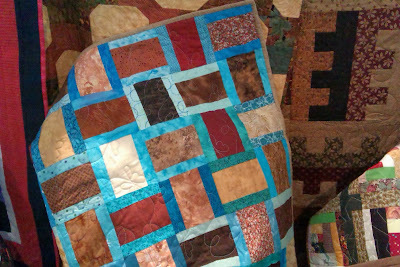 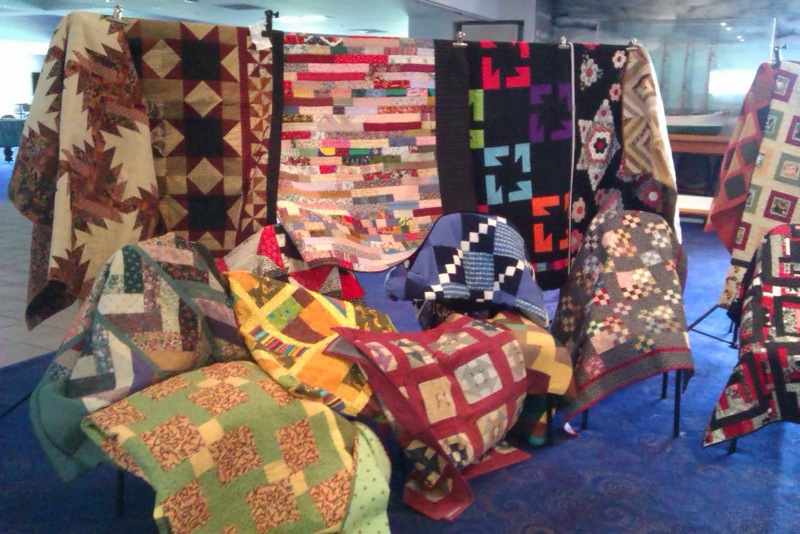 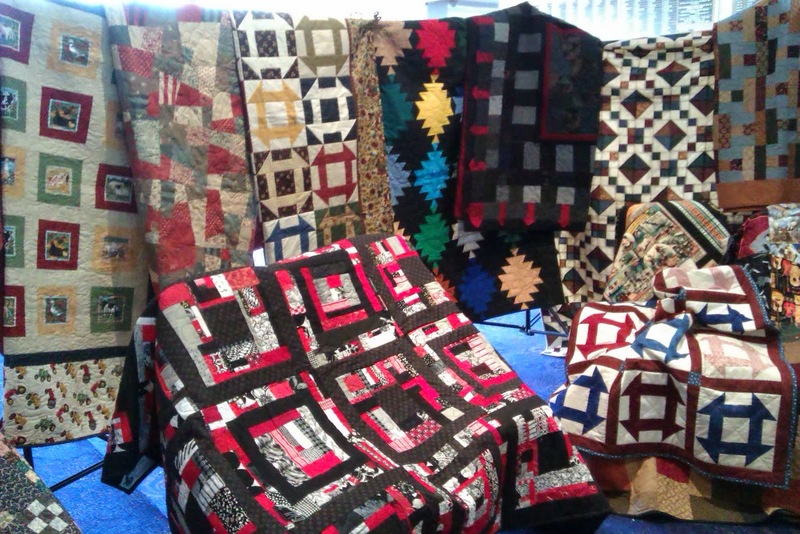 These are some of the donated quilts from September's guild day. 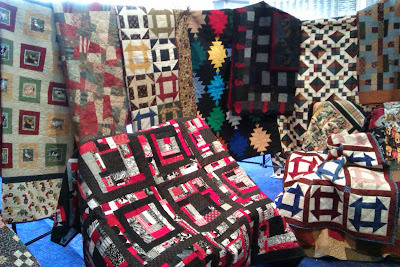 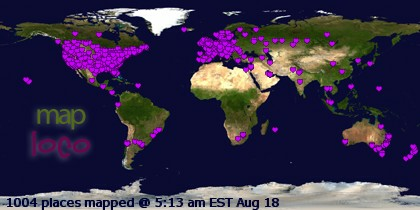 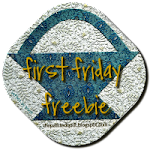 refuges, foster programs, disaster relief etc. 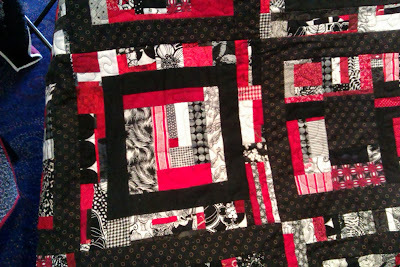 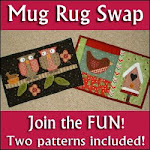 There are some real beauty in all those quilty hugs.